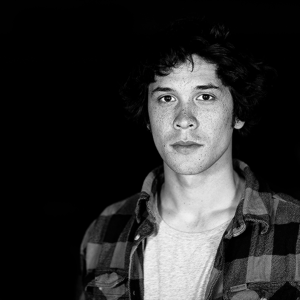 Bob Morleyღ. . Wallpaper and background images in the Bob Morley club tagged: photo bob morley tumblr. 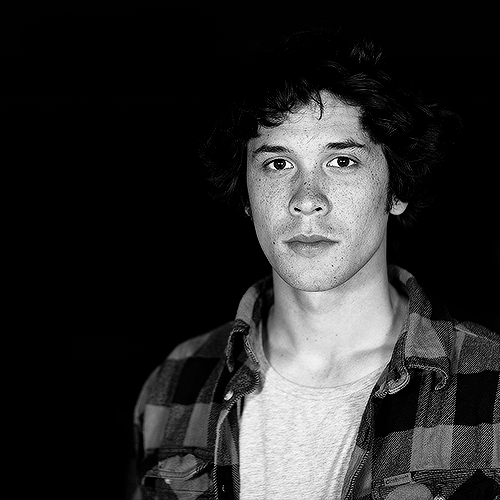 This Bob Morley fan art contains groene baret, speciale krachten, elite soldaat, speciale troepen, veldtenue, slag bij jurk, and vermoeienissen. There might also be jager, schutter, marine verbinding, verbindings, navy seal, seal, uniform, and regimentals.